Fitz Coatings specialises in the provision of technical advice, guidance and consultancy to the protective coatings industry. Founder Brendan Fitzsimons is a corrosion protection specialist with more than 35 years’ experience in the global coatings industry. 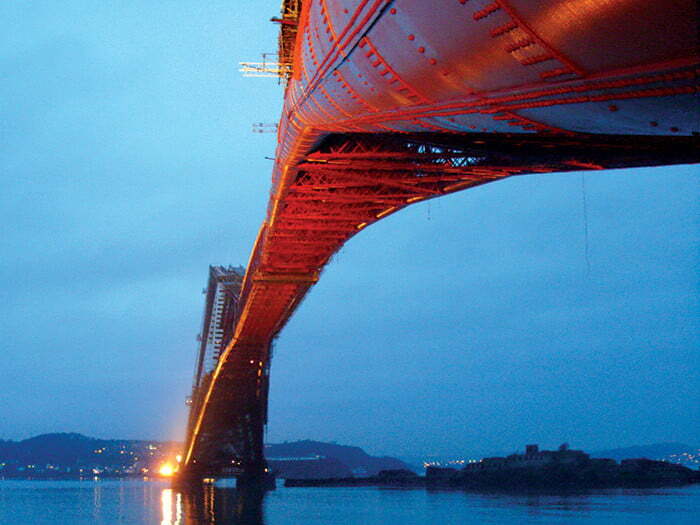 This includes direct responsibility for the successful delivery of some of the world’s most demanding and high profile protective coatings projects, including the Forth Rail Bridge, Tower Bridge, and Royal Navy warships, as well as industrial sites and petrochemical complexes. 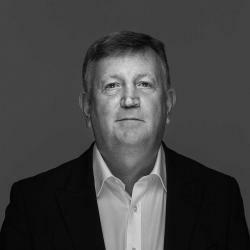 Brendan is a chartered scientist and materials engineer who has become a global authority on protective coatings specification, application and development. He is a NACE Protective Coatings Specialist, NACE Corrosion Specialist and a NACE Coating Inspector, and is also a Fellow Member of the Institute of Corrosion. He is the author of the industry leading series of Fitz Atlas technical manuals and is consultant and course content author for the Corrodere surface treatment and coatings industry training programmes. 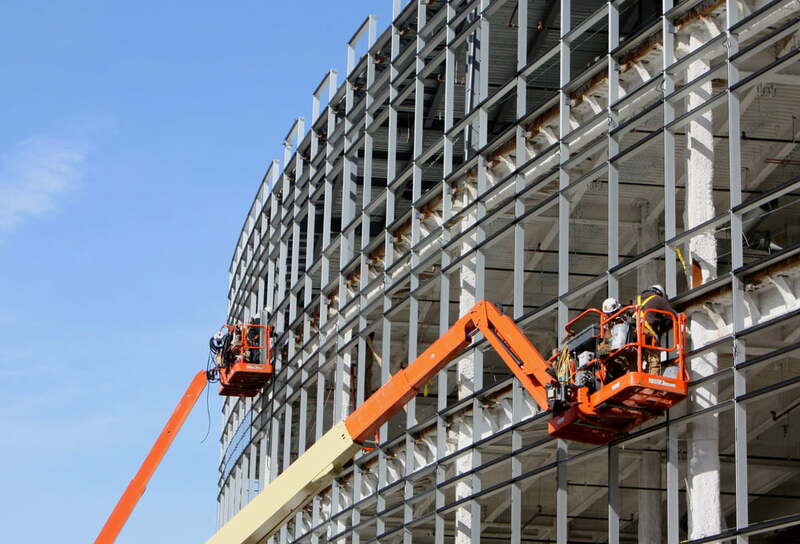 A recognised technical authority in the protective coatings industry, established during a successful 30 year career at board director and senior management level in sector-leading companies.  Technical Author for a number of global training programs for coatings applicators, coating inspectors (inc pipeline and fireproofing), coating supervisors and the management of coatings. Also responsible for technical papers, presentations and specialist publications on coating application, coating inspection and failure investigation. Responsible for the provision and organisation of technical support, training, quality assurance and health and safety compliance for all group protective coatings and industrial services. This includes the development of bespoke cost control software for the effective management of high value painting and corrosion control projects in the marine, offshore, infrastructure and construction sectors. Directly responsible to the managing director for the commercial performance and operation of protective coatings divisions operating in the North East, North West, Scotland and Ireland. Specialising in technically challenging and large scale asset protection programmes, landmark coatings projects included Royal Navy aircraft carriers and warships, the Forth Rail Bridge and Tower Bridge. Responsible for technical support and operation of the group’s coatings and linings division providing specialist insulation, anti-corrosion and fire protection systems to the offshore and petrochemical industries in the UK and Europe. Role included the development and introduction of consultancy and inspection services, in house testing facilities and new product feasibility studies. 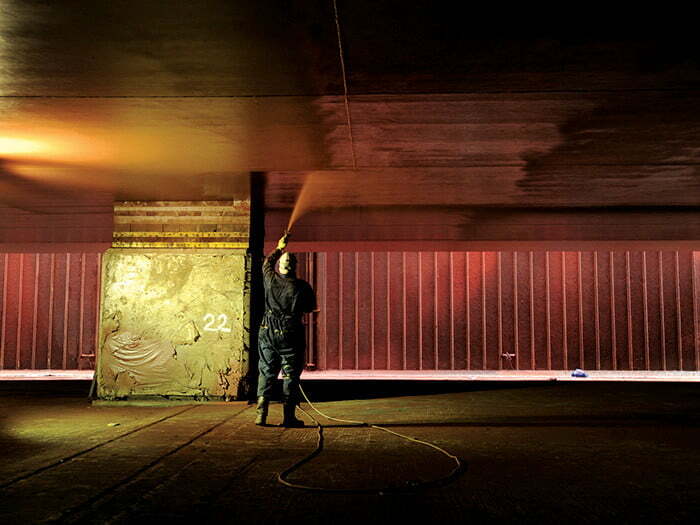 Broad responsibility for all operational procedures and the technical capabilities of the company’s coatings activities. 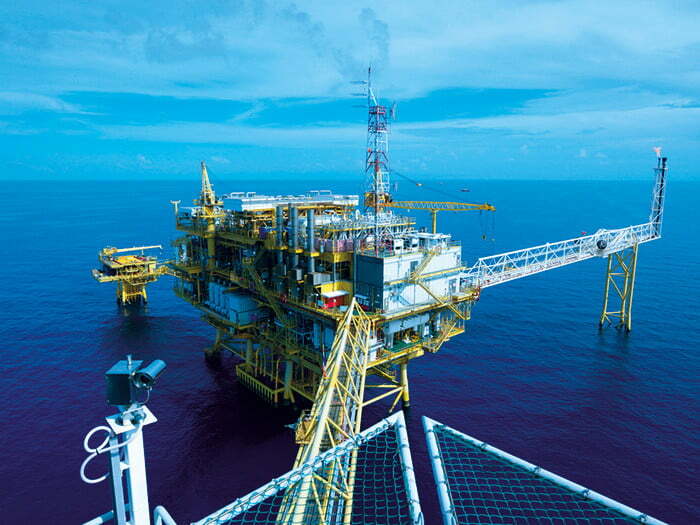 These included specialist in-house coatings facilities and on-site operations serving the offshore construction, maintenance and petrochemical sectors. Also acted as Health, Safety and Environmental director for the group to establish and maintain all regulatory compliances.